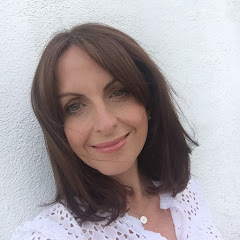 There is still plenty of summer left or if like me you are doing some last minute panic buying for your holiday, then Mango is the place to look as they have a new drop of gorgeous summer dresses in. 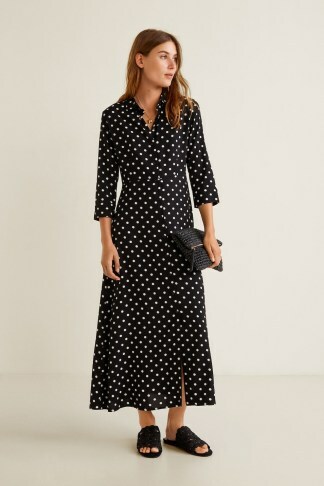 The black polka dot dress is a great option if you missed out on the fabulous Stradivarius polka dot dress or the Topshop one (.... a serious blog and miss boo boo by me) anyway I have ordered this one ...... £29.99 I thought it was too cheap not to give it a whirl ..... I will plan style it with my Hermes belt and sandals for a little uplift.